I’m always sad when Fridays roll around in the summer. Wait I totally wrote that incorrectly. See, this summer I have a schedule that allows me full weeks with my children twice a month and the other two a month I’m working like a crazy person. I jammed all my work into one week instead of spreading it out and leaving a space for sanity in the weeks that I am working. This week has been a week off. And it has been beautiful. Posts from this week: Bad Experiences with Humanity Book Share – Kristy Woodson Harvey Just Pin It. Last weekend was yucky with rain but we had a nice time celebrating the fourth albeit a little late with friends. Fireworks and food – what more do you need? And this was the only photo I took….??? This week has been a great one for the #summerproject. 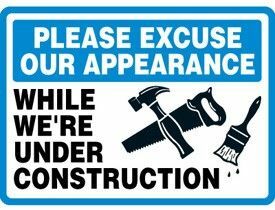 In case you weren’t aware we are making great changes to our front deck and porch area. Our house has a massive front deck with one end being a porch. Well to ease that massiveness we are creating a lovely screened in porch slash garden room and taking the necessary steps to really set it apart from it’s adjoining deck. This has been the week of paint and lumber. Fingers and toes crossed we make even more progress this week….however…. So that promo got us a little date night. The kids went with my mom to dinner and we went to check out the new store and then to eat good ole burgers, barbecue, and onion rings. That’s three weeks in a row we have had a weekly date night! It’s been a goal and we’re killing it! Y’all it was hair chair week…love my ash blond and light brown. I feel like a grown up or something LOL! So here we are at the weekend and all I can see is work on the porch, books, and VBS. Yes my week of volunteering to be a leader for littles is here. I’m not sure what age group I will have. No matter what you have going on I hope you soak up some sunshine this weekend. I will see ya in a couple weeks! I love that there is a kindergarten Camp, does a Kindergarten cop work there? LOL. So proud of Mr. B!! And you too mama cause you rock it real!!! The kids are gonna have super sweet memories!! That hair!! My goodness gracious…I LOVE IT!! Just gonna say it, you look younger!! 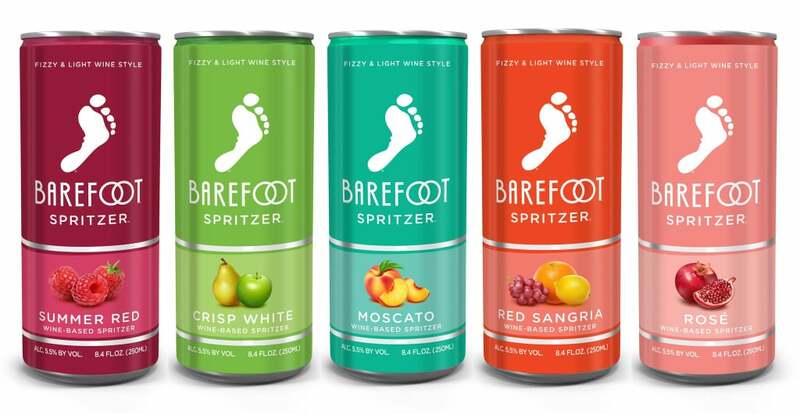 I will have to try that Barefoot in a can! Congrats on promotion and date nights and kid dates, too! Your hair looks fab! Funky hair cut – looks great on you! BTW in case ‘funky’ means something else in American, I have a feeling it might – it means ‘cool’ here! Well done to your husband on his promotion – it is great to hear of someone doing a job they find fun! I have just had dinner but I am still pining after your burger…. Thank you, friend! He isn’t loving it so much anymore! Funky means weird here LOL but it’s all good. Hope you are well!! !